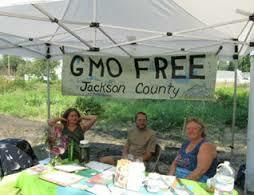 Federal Judge specifies GE crops still banned in Jackson County, Oregon. Members of Congress urged not to support the DARK act. 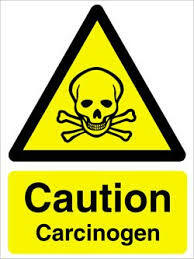 Glyphosate classified as carcinogen. 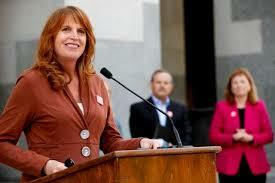 Call to EPA and USDA to ban it. 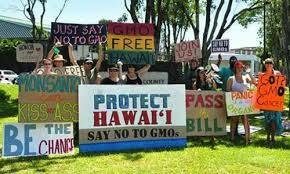 Maui County residents file declaratory relief complaint against county and biotech companies. A federal complaint was filed by Maui County residents requesting declaratory relief acting as a pre-emptive strike against biotech companies. 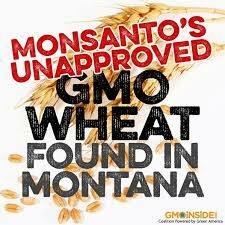 USDA announces investigation into Montana field contaminated with GE wheat. 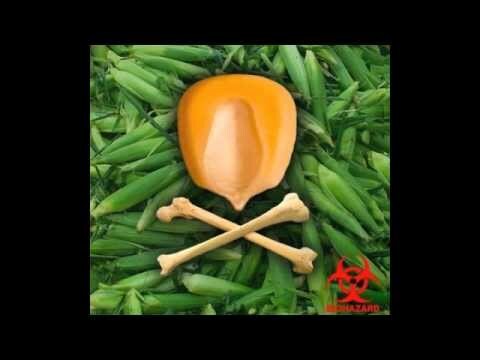 USDA approves genetically modified corn and soybeans. 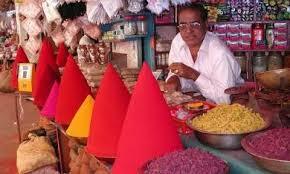 GMO battle in India continues. GM field trials on hold. 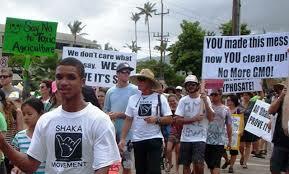 Maui County latest to join GM ban initiative. Steve Marsh continues his GM case in the Australian Court of Appeal. 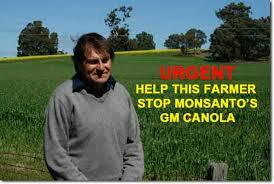 Steve Marsh, the Australian farmer is continuing his fight against genetically modified (GM) land contamination in the court of appeal.